I clean and set tables and work when I am needed. This is a part time job. I am in JROTC and the bands colorguard. 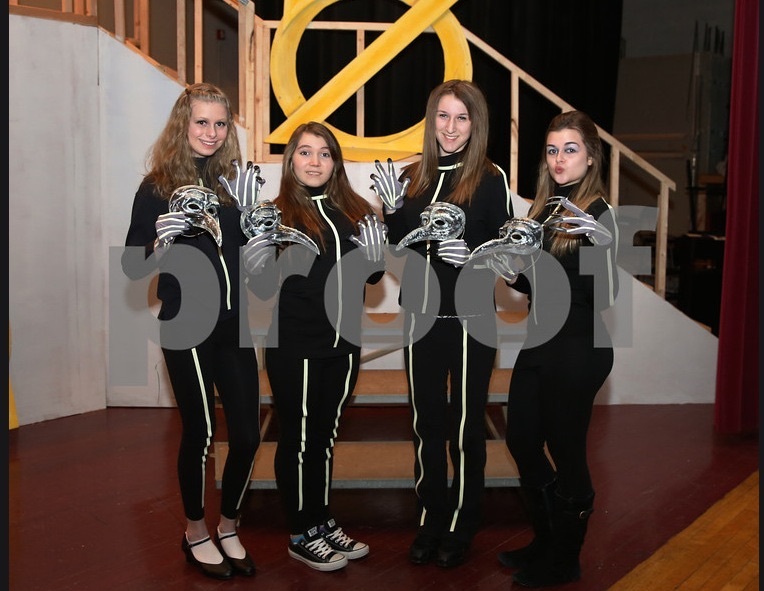 I also like to participate in the schools musical. I participated in the schools musical. 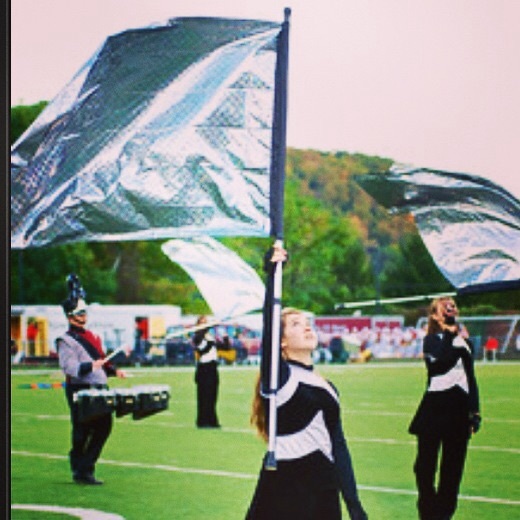 Me participating in the bands colorguard. 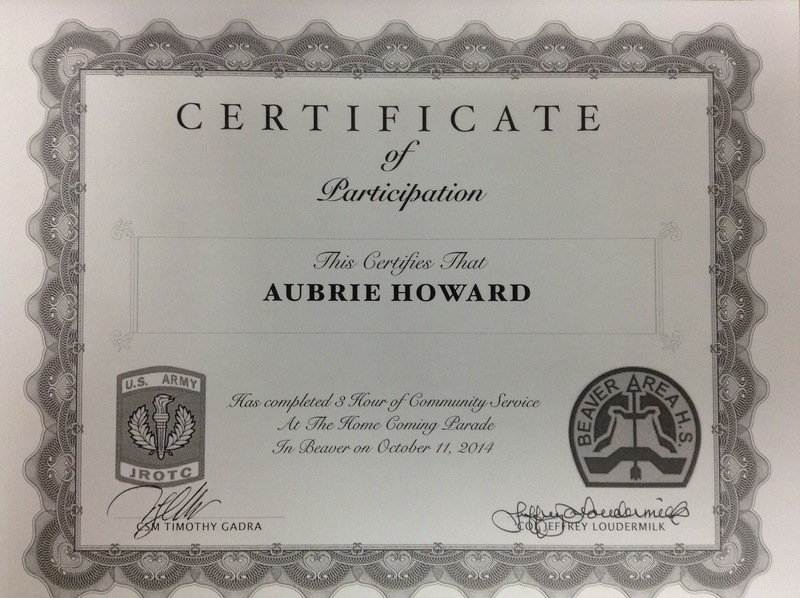 A certificate from JROTC for community service.